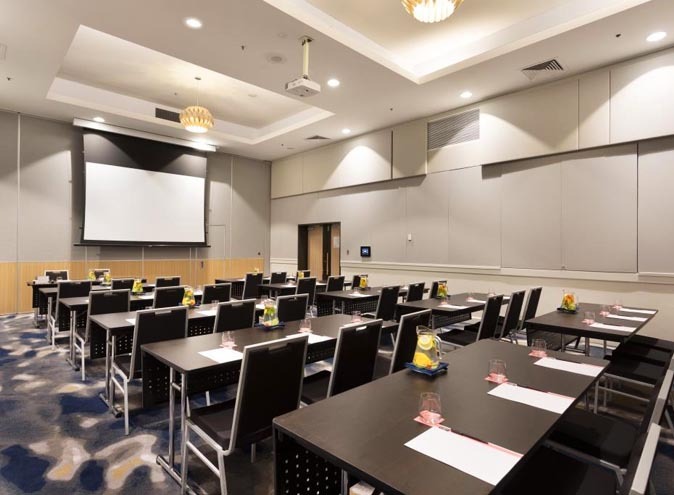 Book your next corporate or social event with Jen - our conference pace and outdoor terraces overlooking the city skyline will make YOU the star of the show! 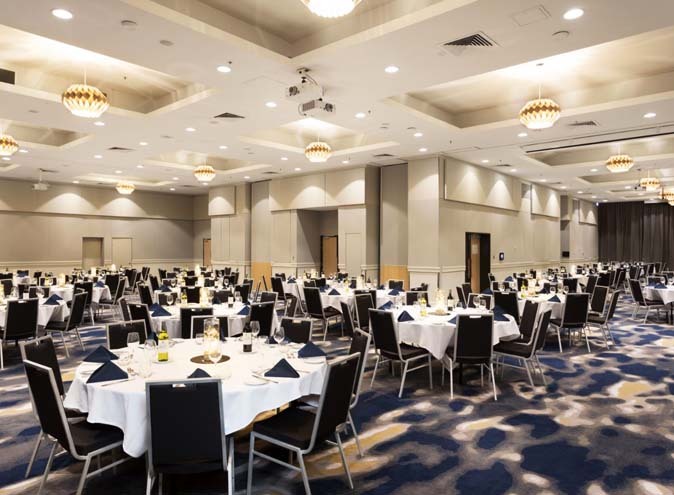 Catering for all manner of occasions, from birthdays, holidays and reunions to corporate meetings and events, however big or small, Jen’s full service event planning will take care of the show, and offer spaces such as large conference rooms, outdoor terraces that overlook the beautiful Brisbane skyline, a grand ballroom which can host up to 450 guests and indoor and outdoor pre-function areas. 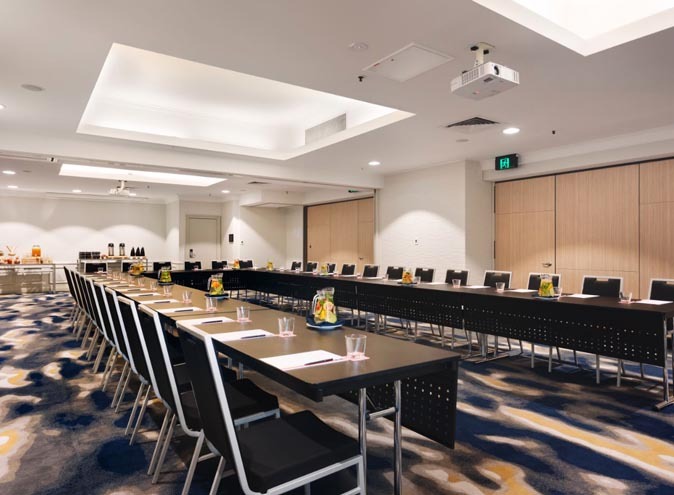 Featuring flexible setups and a sophisticated design, the function rooms are the perfect spaces to spice up business discussions and get creative juices flowing. 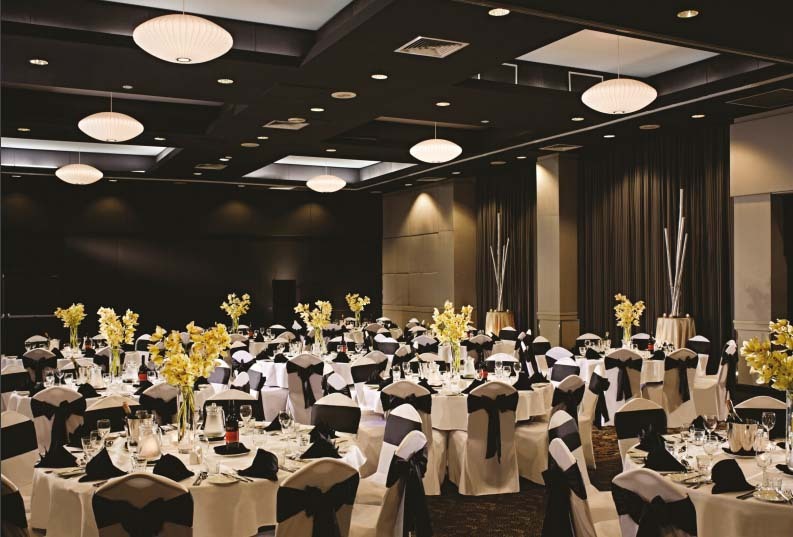 Big gatherings or small meetings, each of rooms have movable partitions to shape the perfect space for needs. 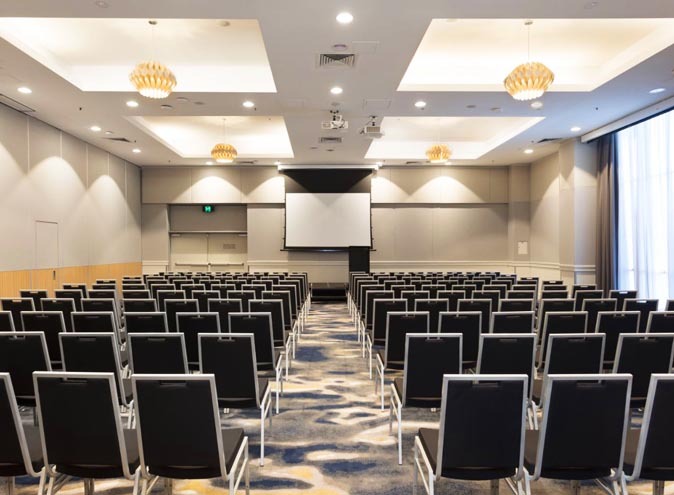 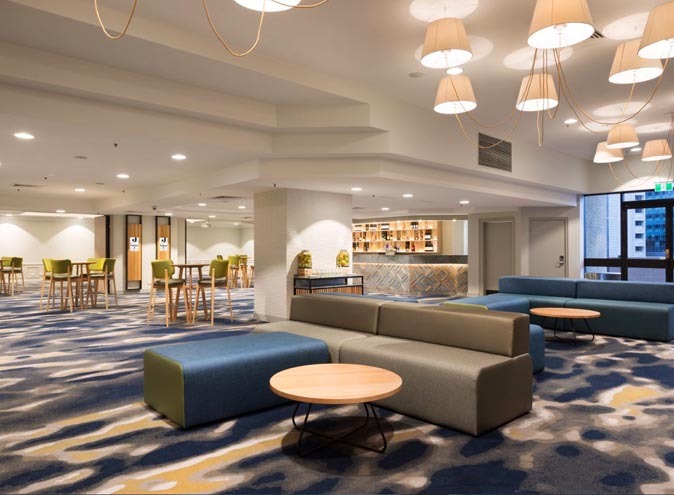 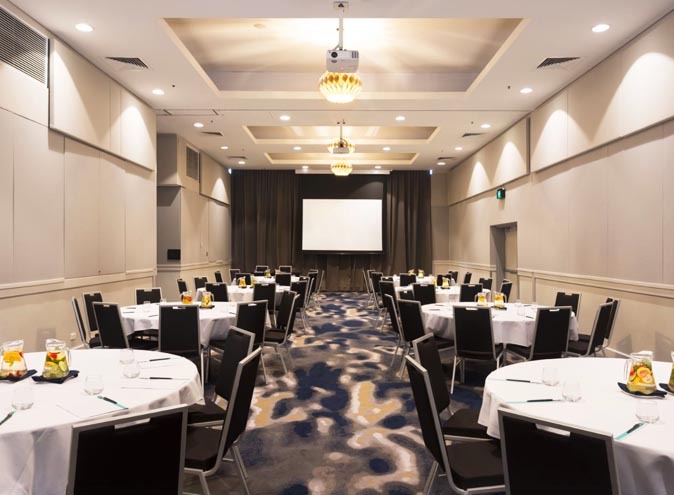 Natural light, modern decor, high ceilings, state of the art AV and honest, authentic service make for a welcoming environment in the heart of Brisbane. 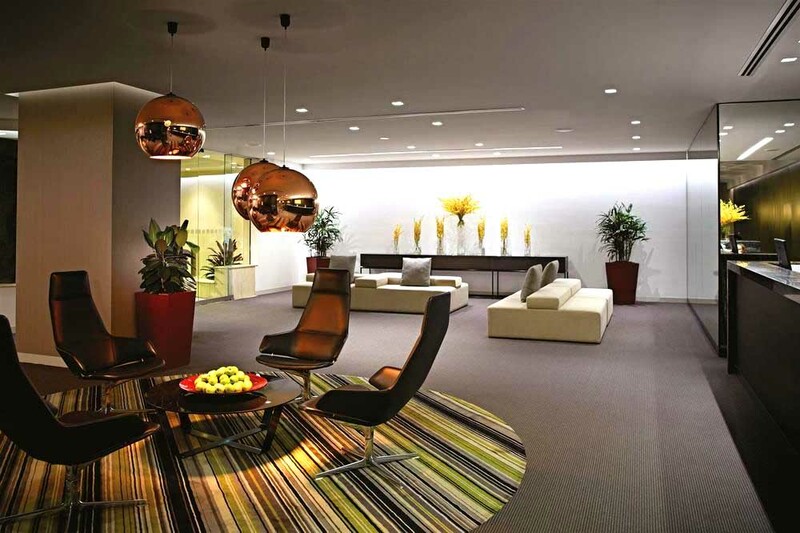 Fun conference table amenities from fruit infused water to games for downtime.